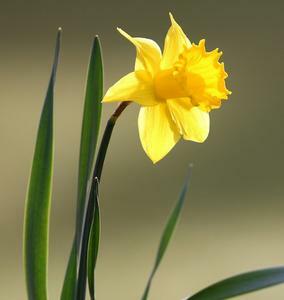 This flower is perceived in the West as a symbol of vanity, in the East as a symbol of wealth and good fortune. Picture: Martin Hirtreiter, creative commons. Illustrations: Herman Roozen.